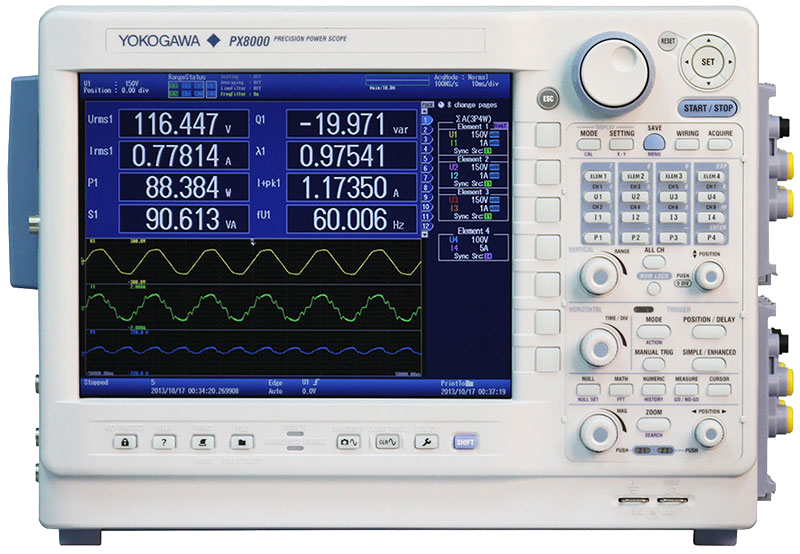 The PX8000 brings together Yokogawa's world-leading expertise in power measurement with our long heritage in oscilloscope design to deliver a true test and measurement revolution: the world's first precision power scope. 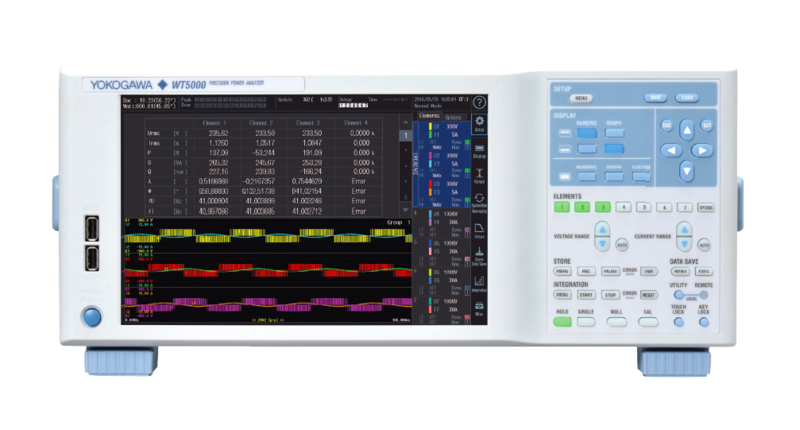 With the launch of the PX8000, R&D professionals need no longer compromise on their need for high-accuracy time-based power measurement, a need that conventional power analyzers and oscilloscopes were never designed to meet. The PX8000 delivers: Insight -- Precision power measurement gives true insights into energy consumption and performance. Confidence -- Proven, high-quality production means the PX8000 can be relied upon to deliver over extended periods of time. Familiarity -- Users experience a short learning curve thanks to features familiar to anyone who's used to power measurements or oscilloscopes.